‘The Silly Walk’ app is the latest addition to the Monty Python app collection, joining ‘Python Bytes’ and ‘Monty Python: The Holy Book of Days’, so we thought we’d do a round up of these Monty Python apps. ‘The Silly Walk’ app invites you to join that British bastion of eccentric loco-motion - 'The Ministry of Silly Walks'. Your assignment as a member of this venerable organisation is to showcase your increasingly frantic promenading as far as you possibly can. As you and your stiff upper lip travel through the streets of London take care to avoid obstacles and pesky pigeons. Bank coins and collect power ups to help take your walk to new heights of silliness. The ‘Python Bytes’ collection - made up of ‘Series 1’, ‘Series 2’ and ‘Series 3’ to reflect the ‘Monty Python Flying Circus’ sketches featured - puts the very best of Python in your pocket. ‘Python Bytes 1’ brings you 22 of the best sketches from the first series of ‘Monty Python’s Flying Circus’; ‘Python Bytes 2’ brings you 21 of the best sketches from the second series; and ‘Python Bytes 3’ brings you the 20 best sketches from the third series. 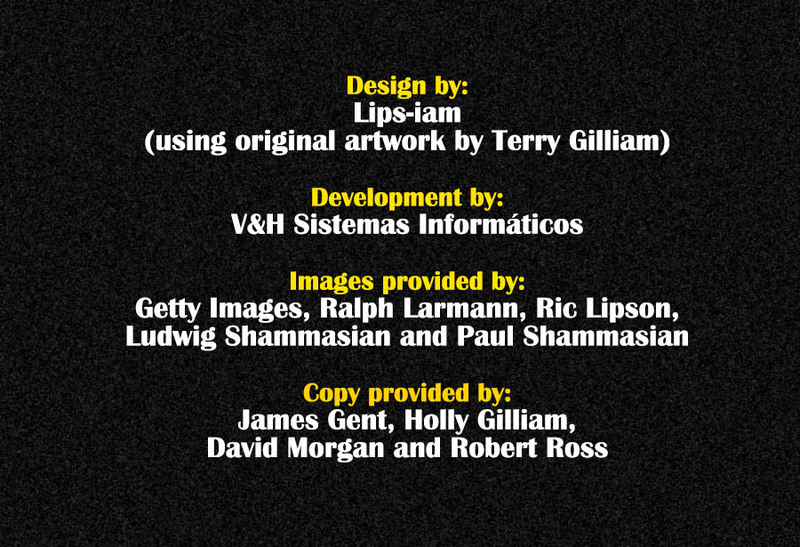 Not just that, it includes ‘Sketch Commentaries’ where you can listen to the Pythons describe how the sketches got made. Python Bytes is complete anarchy. Just shake your iPhone and up pops another random sketch. The genuinely laugh-out-loud sketches are yours forever, packed into your iPhone and watchable anywhere. 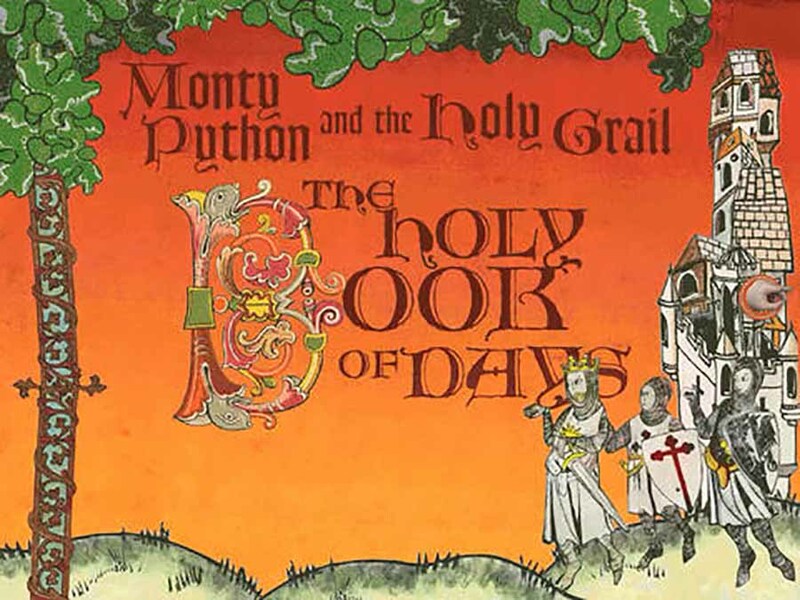 ‘Monty Python: The Holy Book of Days” provides a comprehensive, day-by-day look at the filming of The Holy Grail, with particular attention paid to the pitfalls and failures that the Monty Python comedy troupe experienced in trying "to make an epic film in just 28 days." With a total of 70 minutes of never-before-seen video, including recent visits by the cast to various filming locations around Scotland like the "Bridge of Death" and "Castle Aaargh"; a day-by-day diary from Michael Palin (who played Sir Galahad); and 360-degree views of key props this app provides a ton of new content.